After months of designing, coding and testing, your new video game is ready to be launched. What about localizing it for the Italian market? 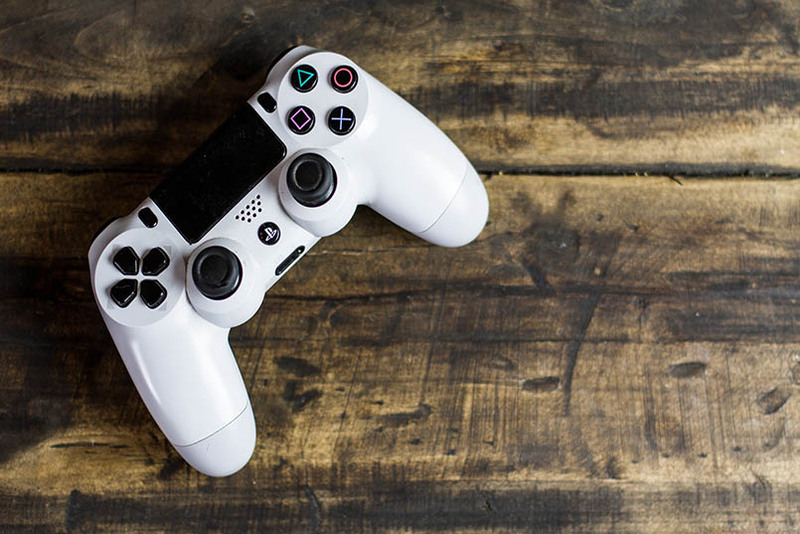 According to the Italian association of video games publishers and developers, about 17 millions of Italians have played video games in 2017. The turnover of this industry in Italy has been almost 1.5 billions of euros in 2017, including both software and hardware (AESVI 2018). In video games the user experience is key. To create an immersive world and so enhance it, dialogues should not sound artificial but as if they are really taking place. Having studied both computer game localization and literary translation, being experienced in localizing video games and writing as a hobby (you can find out more about me here), I will make your translated dialogues sound natural and engaging for an Italian audience.